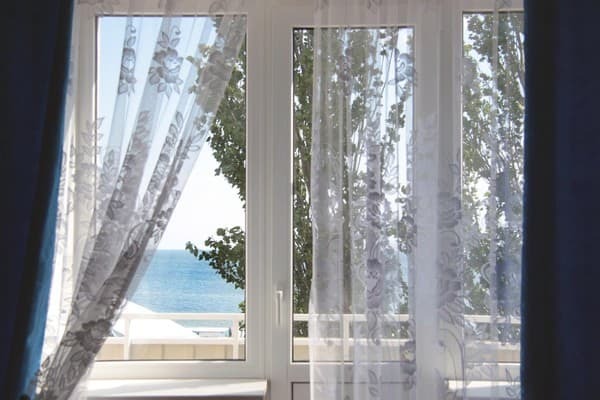 In the picturesque town of Koblevo, on the first line of the sea coast, is the Park Hotel Beryozka. Reliable staff, quality service and convenient infrastructure will ensure an unforgettable vacation. Tourists are settled in cozy, bright apartments, which are equipped with television with satellite channels, air conditioning, comfortable bedroom suite and balcony. The room is cleaned every day, the replacement of bath towels and bedding is made at the request of customers. There are 2 elevators in the building, which allows guests with disabilities to be accommodated. On the territory of the complex there is a restaurant, where you can order breakfasts, complex lunches and dinners. 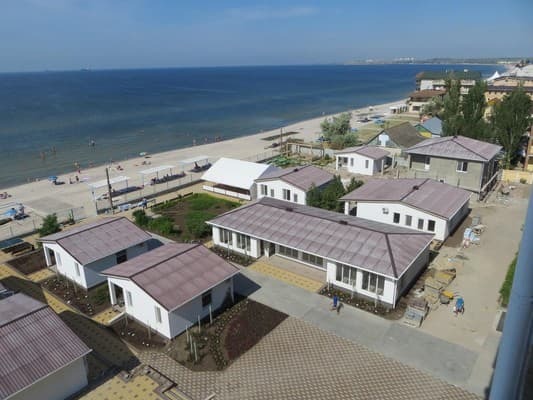 There are swimming pools near which the animators do not give sadness to holidaymakers, a children's playground and a play area in the building will interest and take up younger guests. Smoking is prohibited on the premises, there are specially designated places for this. The path to the hotel sandy beach, 100 meters long, will take no more than 1 minute, and the 24-hour wireless Internet will let you know all the events. Remoteness from the international airport "Odessa" is 66 km. Providing quality rest for guests, the administration organizes the provision of a transfer service. Description of the room: Air-conditioned room with a flat-screen satellite TV. Description of the room: This air-conditioned room features a flat-screen TV with satellite channels. Description of the room: The spacious and cozy rooms, 25 square meters in size, are visually divided into two zones: a bedroom and a rest area. In the sleeping area there are one double bed (160 cm * 200 cm) and one single bed (90 cm * 200 cm), in the relaxation area there is a coffee table and a sofa. For each guest a set of towels and mini perfumes. Description of the room: Family room park-hotel "Birch" has: air conditioning, refrigerator, TV, wardrobe, one double bed and two single beds, which, if the guest moves, bedside tables, electric kettle, mirror, shower, washbasin, toilet. 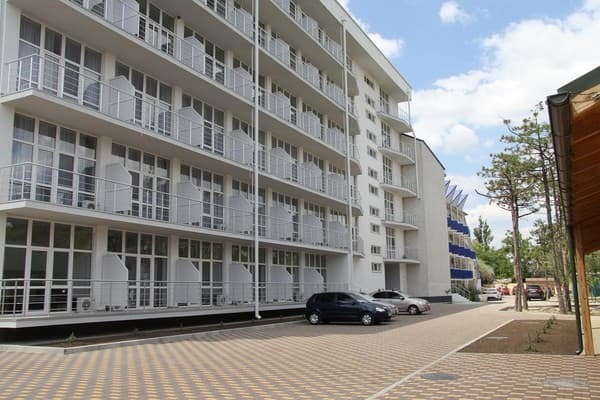 Spacious balconies (two to 6 sq.m.) with panoramic views. All children are welcome. Is free! All children under 6 years stay free of charge for cots. Maximum capacity of babycots in a room is 1. On the territory of the complex there is a restaurant, where you can order breakfasts, complex lunches and dinners. 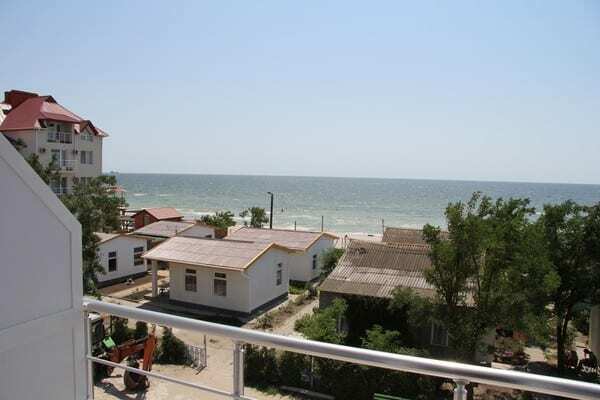 Remoteness from the international airport "Odessa" is 66 km. Providing quality rest for guests, the administration organizes the provision of a transfer service.